Don't miss this chance to build your dream weekend get away or stay year round lakeside home on the waterfront. Little Bow Resort is a 1.5 hour drive from Calgary. This pretty Resort is located on Travers Reservoir one of the warmest spots in Alberta! This family community on the deep clean lake has all the requirements for a great year round get living. In the summer enjoy, boating and swimming from the sandy beach. In the winter months you can ice fish and skate. All Little Bow lots are fully serviced and ready to build. Imagine a recreational destination in a gorgeous location on a lake-front lot with direct Boat Dock and Launch access! 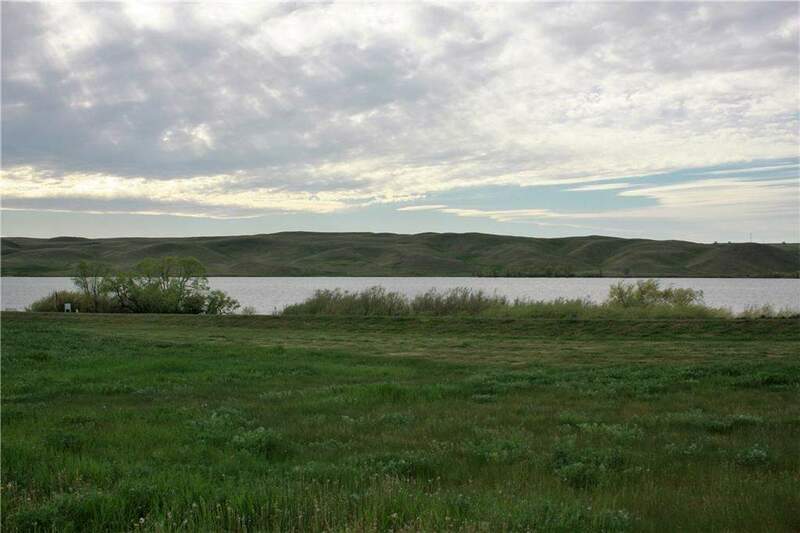 734 Lakeside Dr, Rural Vulcan County, Alberta, MLS® C4178604 T0B 2R0 is a Land, 0 bedrooms, 0 bathrooms, approximately 0 Sq. Ft. Listing price 170,000.00. This property was built in 0.